Kevin Costner’s first feature Western after his multi-Academy Award-winning Dances With Wolves (1990) was the 1994 epic Wyatt Earp, in which he starred as the legendary title character. Does he still see himself as a “yup” and “nope” leading man? Of course, Costner entered the Western film in an era when the genre had been declared legally dead. 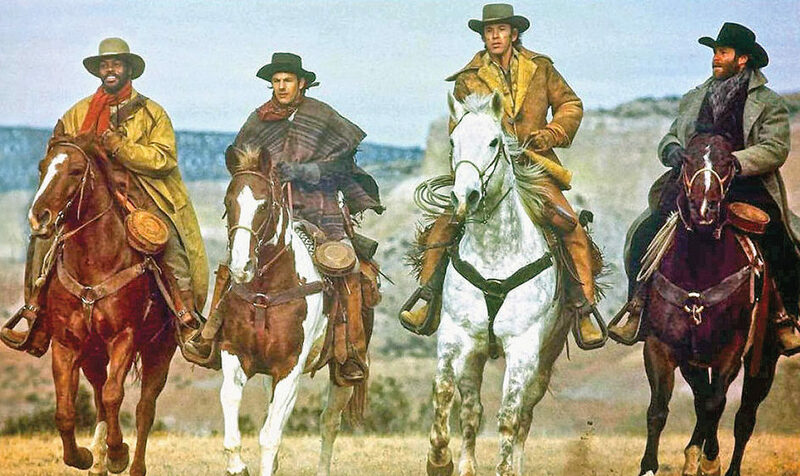 Kevin Costner’s (second from the left) big break in both cinema and Western film began in 1985 with Silverado, an ensemble Western produced, directed and written by Costner’s mentor and colleague, Lawrence Kasdan. What was it like to get Silverado, his first Western role? Not that it wasn’t a challenge playing Jake, a loud and rambunctious cowboy who is the antithesis of his more familiar, thoughtful, soft-spoken heroes. 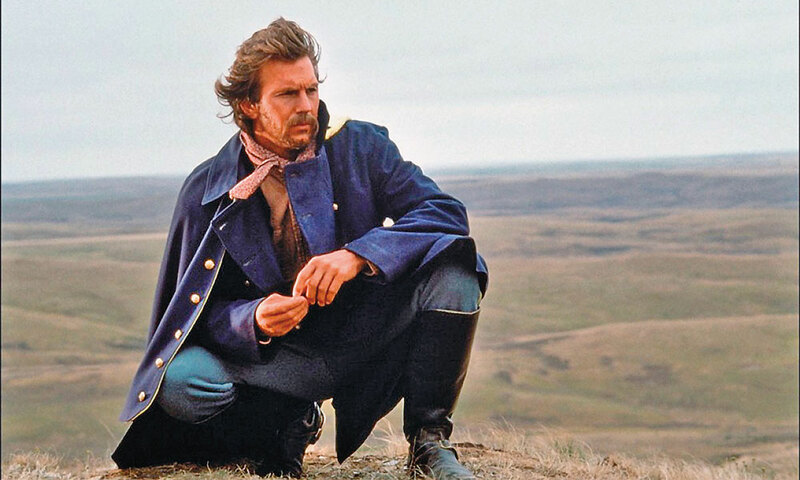 In 1990, Costner would become a producer and director as well as star in the most Oscar-honored and financially successful Western of all time, Dances With Wolves. It’s a wonderful film that helped rejuvenate the genre, and brought women back into the audience. 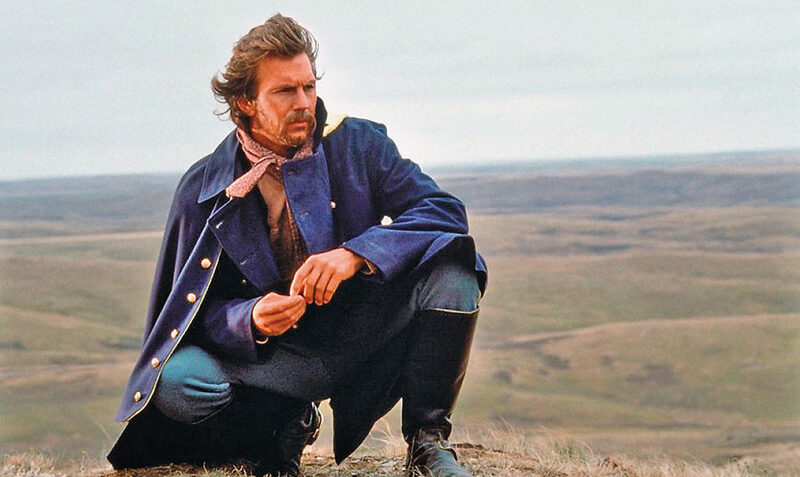 In 1990, Kevin Costner produced, directed and starred in the role of Lt. John Dunbar in Dances with Wolves, a Western film that was as transformative to the star’s career as it was to the genre itself. The first Western to win Best Picture and Best Director, the film also won Oscars for Best Screenplay, Cinematography, Sound, Editing and Music, and is considered a modern cinema classic. 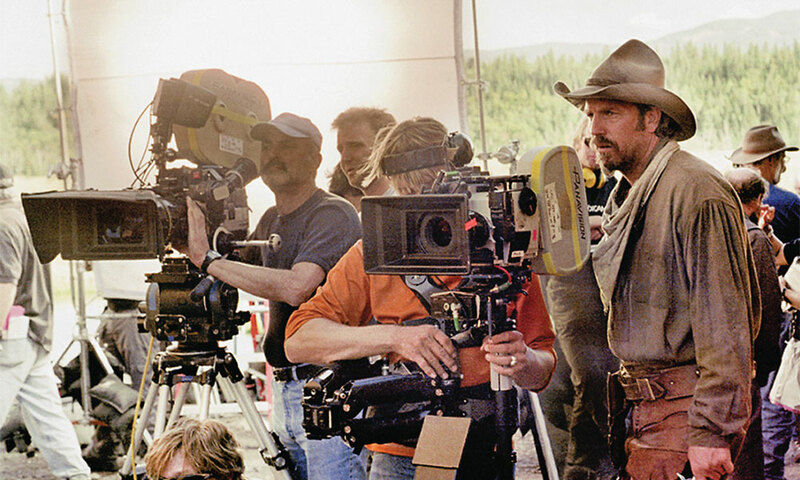 Nine years after Silverado, Costner would act again for director Lawrence Kasdan, as Wyatt Earp. 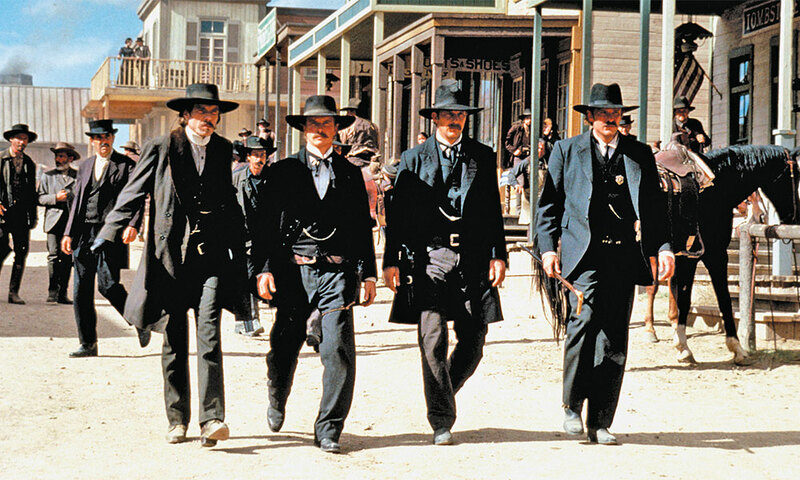 Dennis Quaid as Doc Holliday, Linden Ashby as Morgan Earp, Kevin Costner as Wyatt Earp and Michael Madsen as Virgil Earp recreated the famous walk-down on Fremont Street to their fateful gunfight with the Clantons and McLaurys in the 1994 Lawrence Kasdan-directed Western bio-pic epic Wyatt Earp. In 2003, Costner directed his second classic, Open Range, which starts with a look at the day-to-day hazardous life of four cattle drovers. Kevin Costner’s creative passion for the Western is on great display in Open Range, a 2003 Western that the multi-talented actor again produced, directed and starred in. Filmed on location in Alberta, Canada, the film also featured Robert Duvall, Annette Bening and James Russo. To put it mildly, grudges and vendettas were a theme of his next Western project, 2012’s Hatfields & McCoys, for which Costner’s performance as Devil Anse Hatfield won him an Emmy and Golden Globe for Best Actor. Did Costner mind that, while clearly the protagonist, he wasn’t a hero? 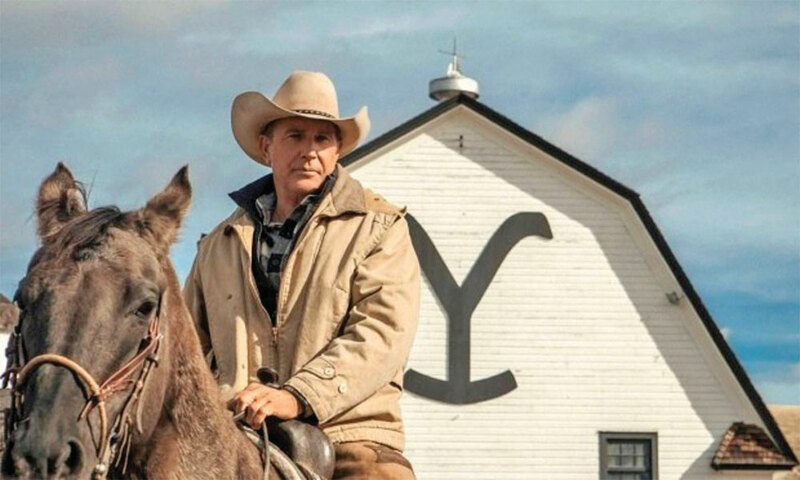 For the first time since 2012, when he starred in the Netflix series Hatfields & McCoys, Kevin Costner returned to television in 2018-’19 as the star of the modern Western dramatic series, Yellowstone, for Paramount Television. 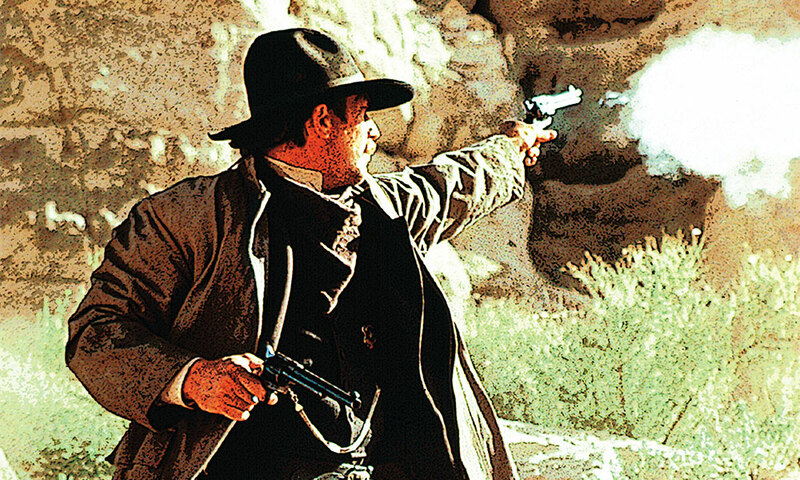 In 2018 and 2019, Costner has done a pair of contemporary Westerns back-to-back. Last summer, for Paramount Television he starred in the series Yellowstone, which will return for season two next summer. Costner’s character, John Dutton, runs the largest family-owned ranch in America, bumping up against Yellowstone National Park, and is besieged by the government, an adjacent Indian reservation and land developers. 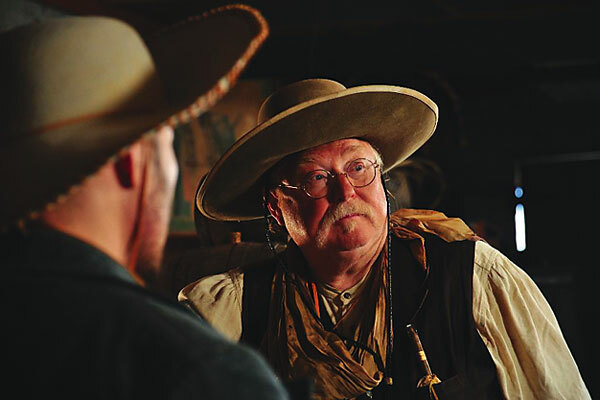 Would Costner call rancher John Dutton a man out of his time? While Dutton is a strong character, he’s also vulnerable, even frail at times. 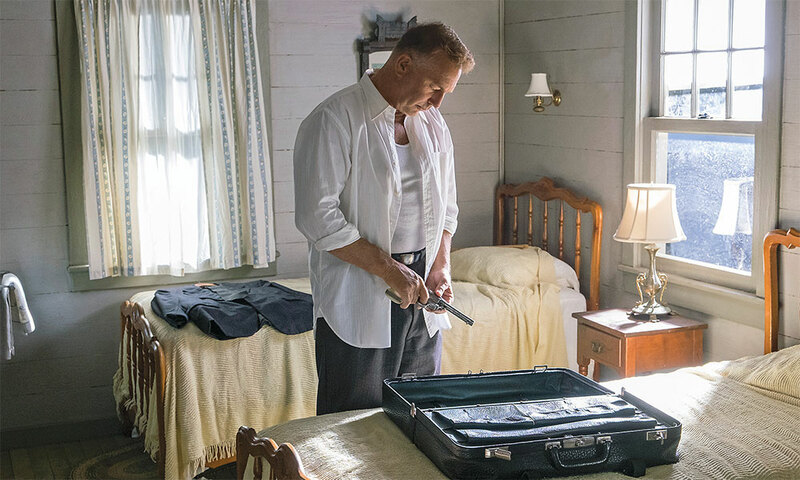 In April 2019 Costner will star for Netflix in the movie The Highwaymen, in which he and Woody Harrelson play real-life Texas Rangers Frank Hamer and Maney Gault, who came out of retirement to track down Bonnie and Clyde. The truth was much different from the Warren Beatty film version. 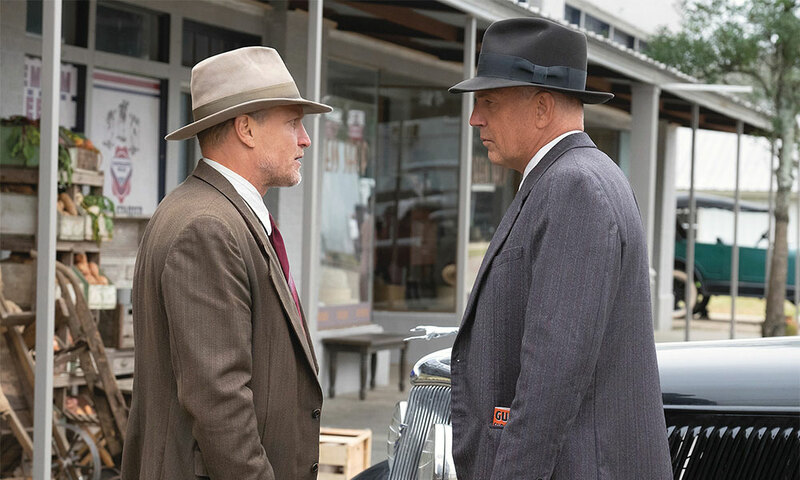 Woody Harrelson (above, left) as Maney Gault and Kevin Costner (above, right) as Frank Hamer, co-star as two former Texas Rangers on the trail of outlaws Bonnie and Clyde in Netflix’s The Highwaymen, which debuted in theaters March 29, 2019. What attracted him to the project? 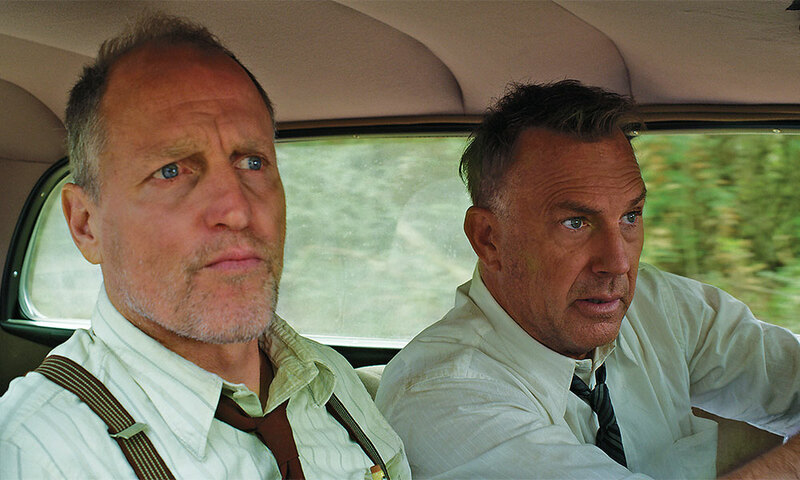 Woody Harrelson and Kevin Costner in The Highwaymen. Was Frank Hamer a hero in the Wyatt Earp mold? Kevin Costner in The Highwaymen. Would he like to make another Western? 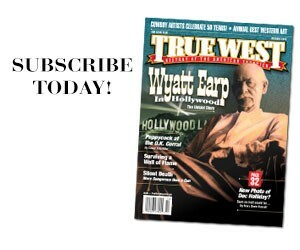 Henry C. Parke, Western films editor for True West, writes Henry’s Western Round-up online. 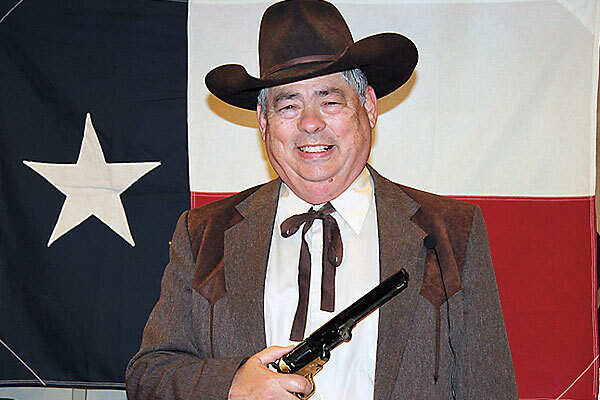 His screenplay credits include Speedtrap (1977) and Double Cross (1994), and he’s done audio commentary on a fistful of Spaghetti Westerns.